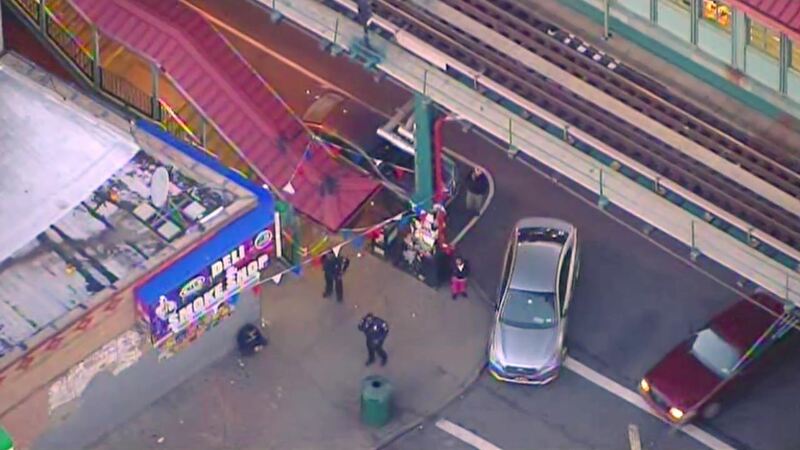 HIGHLAND PARK, Brooklyn (WABC) -- One man was stabbed and another was punched inside the Cleveland Street Subway Station in Brooklyn. It happened at around 3:24 p.m. on the mezzanine level of the train station. The station is located at Cleveland and Fulton streets and in the Highland Park section. The men were rushed to Brookdale Hospital where they are expected to survive. J and Z trains are now bypassing Cleveland Street in both directions due to the police investigation.